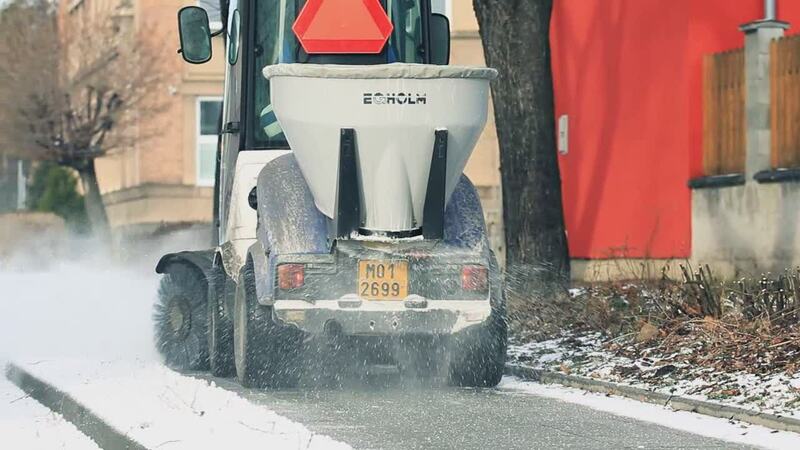 FCC Austria Abfall Service AG provides broad general waste solutions for the municipal, industrial, commercial and retail sectors as well as for private customers. The long-term business relationships in Austria are founded on mutual trust and cooperation, loyalty and reliability, transparency and quality. The company feels obliged to its customers and the environment – economy and ecology are therefore one and the same at FCC Austria Abfall Service AG. 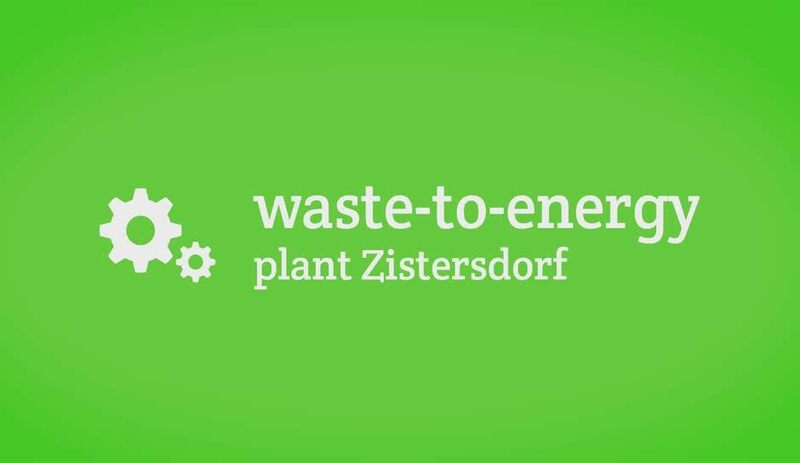 In March the WtE-Plant of FCC Zistersdorf celebrates its 10th anniversary. FCC Austria takes care of the waste and cleanliness for almost all service stations along the A2 highway. Cleaning rags - one time digital, please! After Sneakers, Jeans and watches, conveniently order secondary raw materials online now. FCC Environment CEE (.A.S.A) offers a new service for cleaning drainage systems in railroad tunnels. We provide broad general waste solutions for the municipal, industrial, commercial and retail sectors as well as for domestic households. The long-term business relationships are founded on mutual trust and cooperation, loyalty and reliability, transparency and quality. We feel obliged to our customers and the environment – economy and ecology are therefore one and the same. 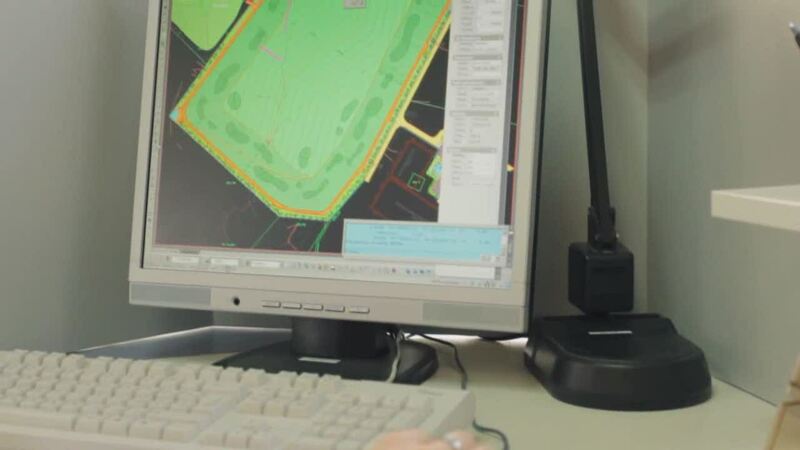 Due to our long-termexperience in the section waste-management, we can provide a straightforward, trustworthy, professional and environmentally friendly waste-management. A modern waste-to-energy-plant, 3 sorting plants, 2 landfill sites, more than 200 trucks and special vehicles and more than 220.000 collection-/transport-containers and bins guarantee a professional waste-disposal and waste-treatment.